Google says ‘A secure web is here to stay’. You might know what an SSL is. However, you may not have been sure if you needed it. 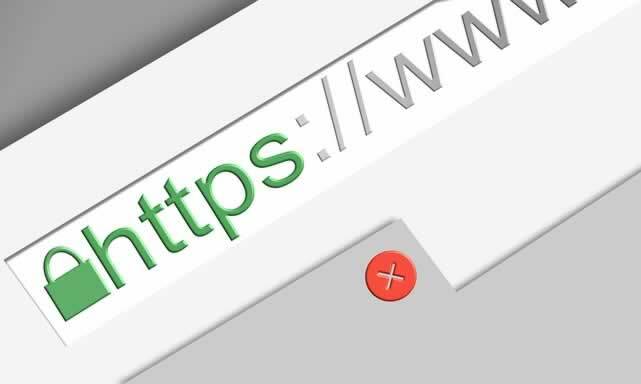 SSL enables the HTTP Secure (HTTPS) connection of your site. Having an SSL means it encrypts all data being transferred between browsers and servers—and Encryption is important so you and your visitors stay extra safe. Google is making this official in July! If your site doesn’t have a security certificate, visitors will see a warning. If you want to boost your search engine rankings it is important to have an SSL. SSL stands for Secure Sockets Layer. To summarize, it is the standard technology for keeping an internet connection secure and safeguarding any sensitive data that is being sent between systems. It prevents hackers or criminals from reading and modifying the information being transferred. When you buy ultimate hosting from NetQwik you get a free SSL for the first year. Most companies charge between $59 to $300 for an SSL.